Whether you loved to pretend to be a Disney princess or you watched the original Mickey Mouse animated shorts, nearly every American child grew up with a love for the master of animation—Walt Disney. 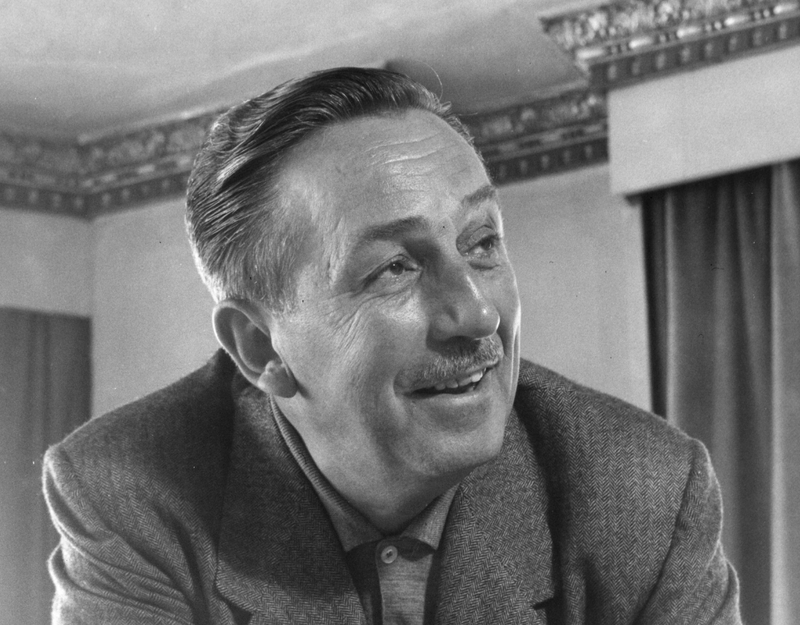 Walt (he hated when people called him Mr. Disney) was a man ahead of his time who is still a larger-than-life name. An artist, producer, entrepreneur, and visionary, he pushed the limits of animation and fantasy but it wasn’t easy. 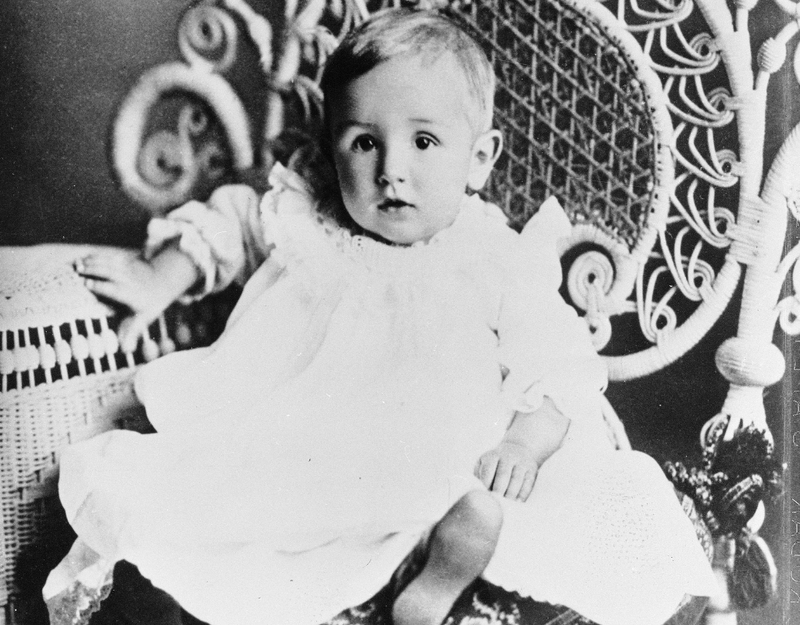 From the business setback that inspired him to create his most famous character to his dark connection to the U.S. government, check out these facts about the one and only Walt Disney. His final words will make you question what was going through his mind. 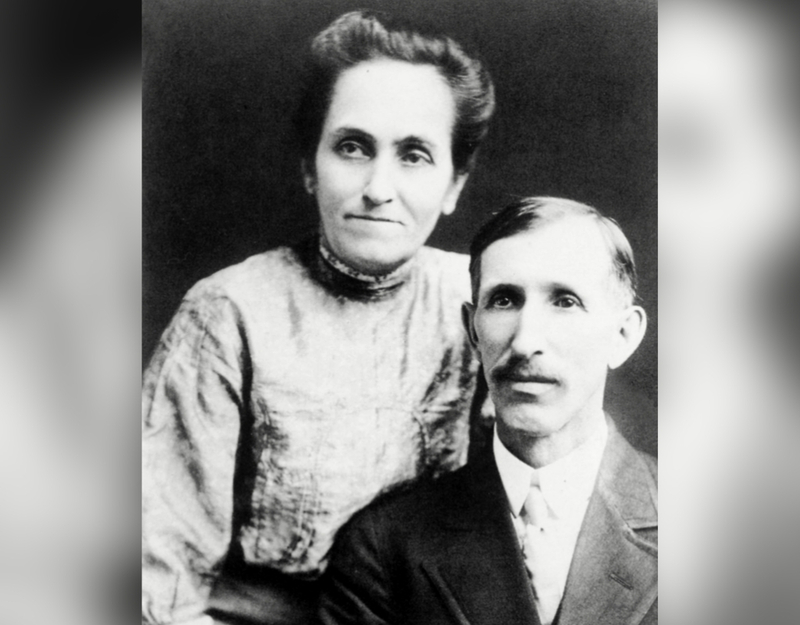 A young Walt Disney spent most of his early years wasting away time on his family’s farm in Marceline, Missouri. It was there that an aunt and elderly neighbor encouraged him to try passing the long, boring hours by trying to draw. Walt remembered trying to fit as many drawing and cartoons onto a single page of paper as possible. One of his first cartoons was of his neighbor’s horses. When Walt was only 16 years old, he decided to drop out of high school and join the Red Cross Ambulance Corps. Disney desperately wanted to do something to aid the war effort during World War One, but he wasn’t old enough to enlist in the draft. Actually, he wasn’t even old enough to enlist in the Red Cross so he forged his birth certificate to say he was 17 years old. Not only was the Peter Pan children’s story a hit movie for Disney in 1953 but it was also one of his favorite plays. Walt first saw the stage production of Peter Pan when he was a young boy. He loved the play so much that when his elementary school decided to put on the show, Walt landed the lead role of Pan. 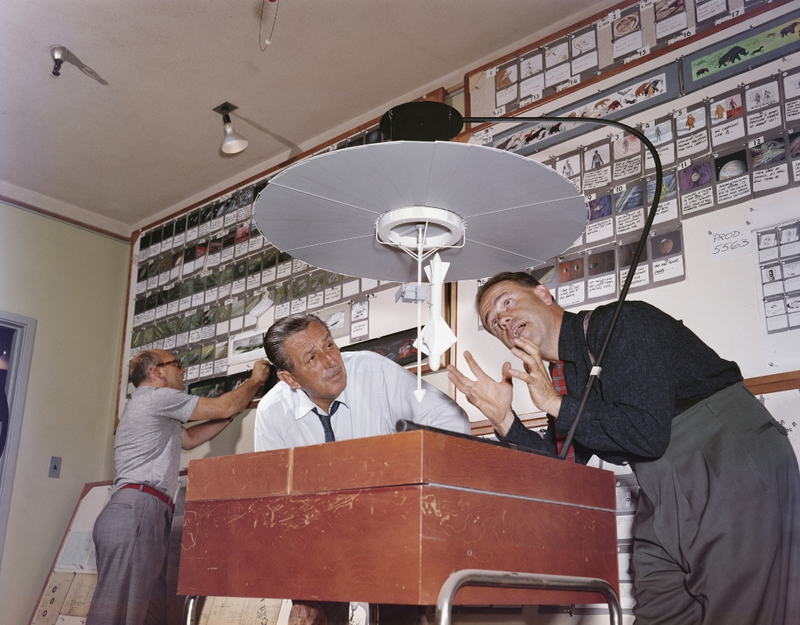 Walt also recalled how his brother Roy was in charge of the rope that was used to make him fly on stage. That school play was the first of their many collaborations. 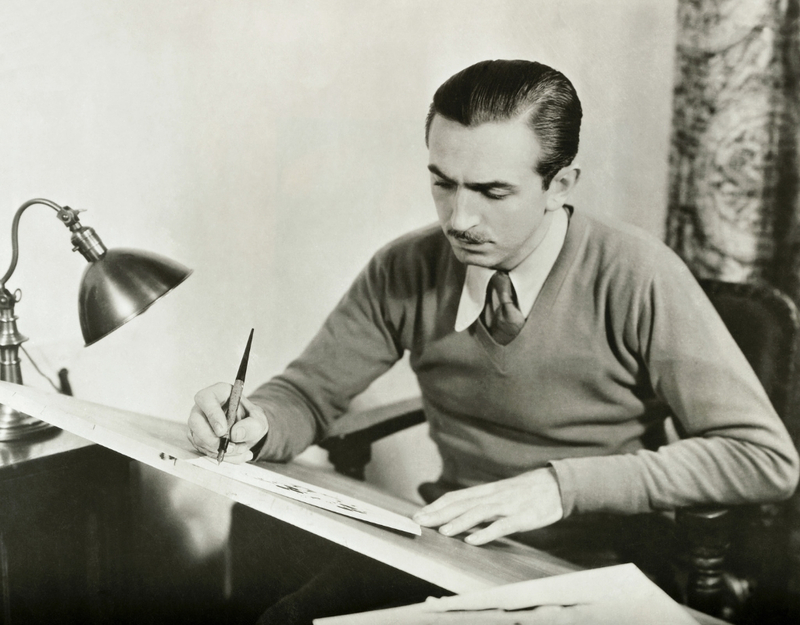 Coming up, find out what Walt did after his first animation studio went bankrupt. 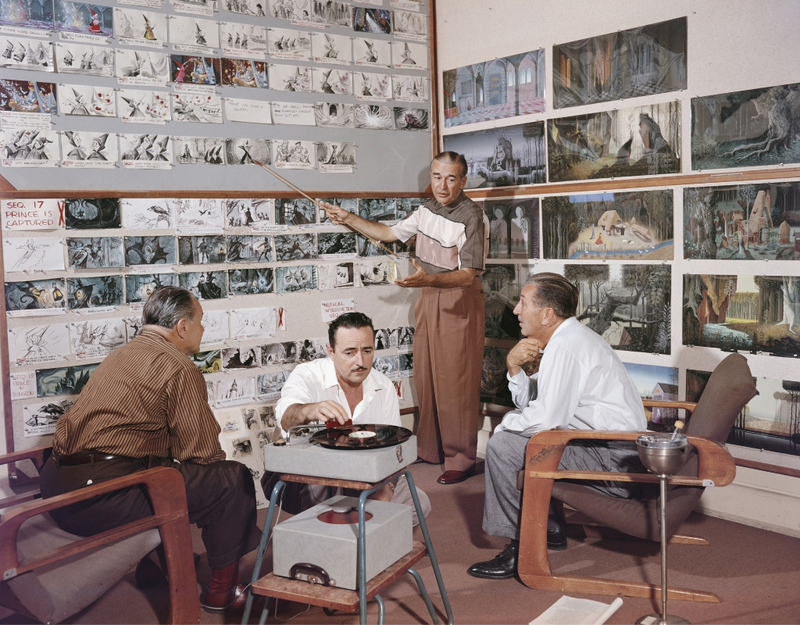 Disney Studios wasn’t Walt’s first attempt at making cartoons for a living. In 1920, Walt founded the Laugh-o-Gram studio in Kansas City, Missouri. The studio created short cartoons based on fairy tales (sound familiar?). 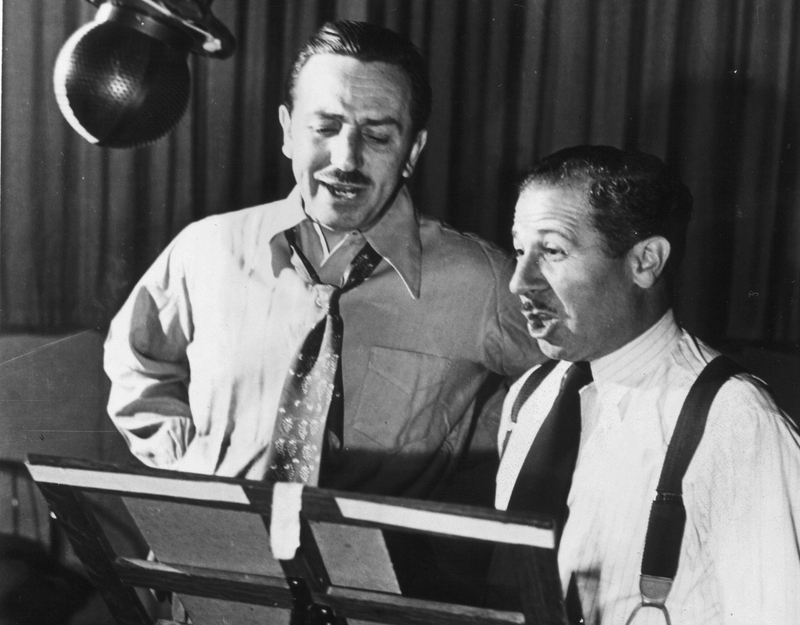 The studio went bankrupt within a year but it helped inspire Walt in the long run. The failure drove him to move to New York City to pursue a career. 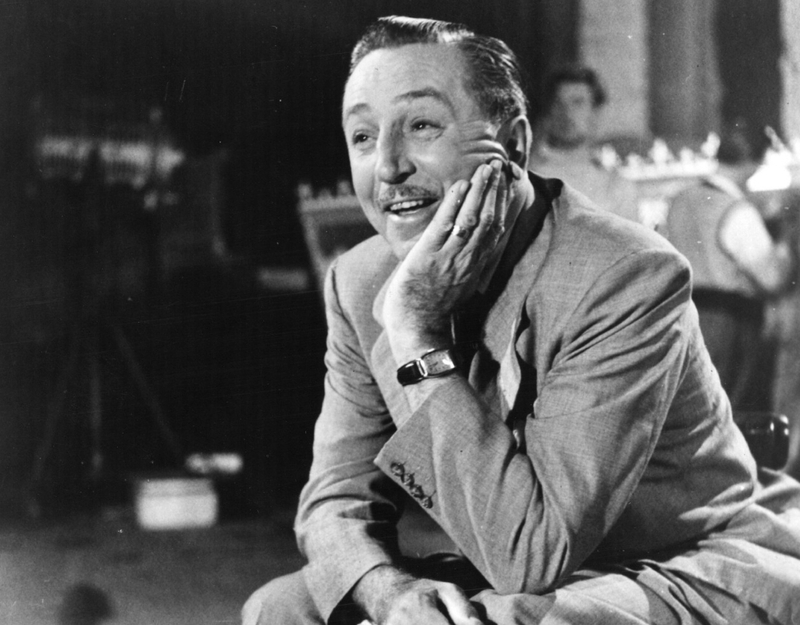 The studios were also allegedly home to a small mouse that inspired a famous character later in Walt’s life. It was 1923 when Walt considered giving up his dream of being a cartoonist. He had moved to Los Angeles to try and make it big but was only surviving by living with his older brother Roy, who had a job selling vacuum cleaners. Discouraged by the rejection, Walt was ready to begin selling vacuum’s like his older brother until he got a job offer from a New York company. Next, these were Walt’s famous—and confusing—final words. Walt’s health began to fail in 1966 due to years of smoking cigarettes and tobacco pipes. In November 1966, he was diagnosed with lung cancer and one month later, on December 15, 1966, he died of lung collapse. After his death, Walt’s assistant went to the cartoonist’s office and found a piece of paper with actor Kurt Russell’s name written on it. To this day, no one knows why Walt’s final thoughts were fixated on Russell. 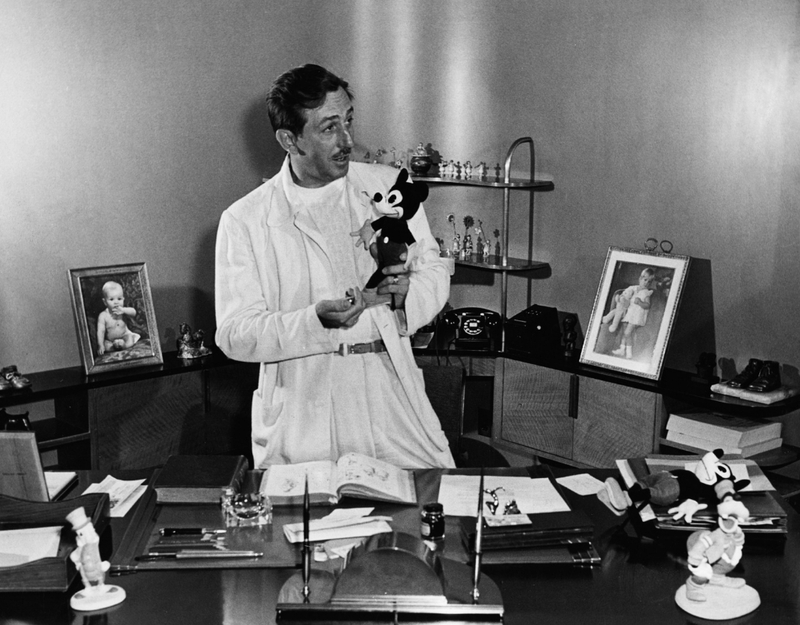 Coming up, learn about Walt’s weird connection with Mickey Mouse. 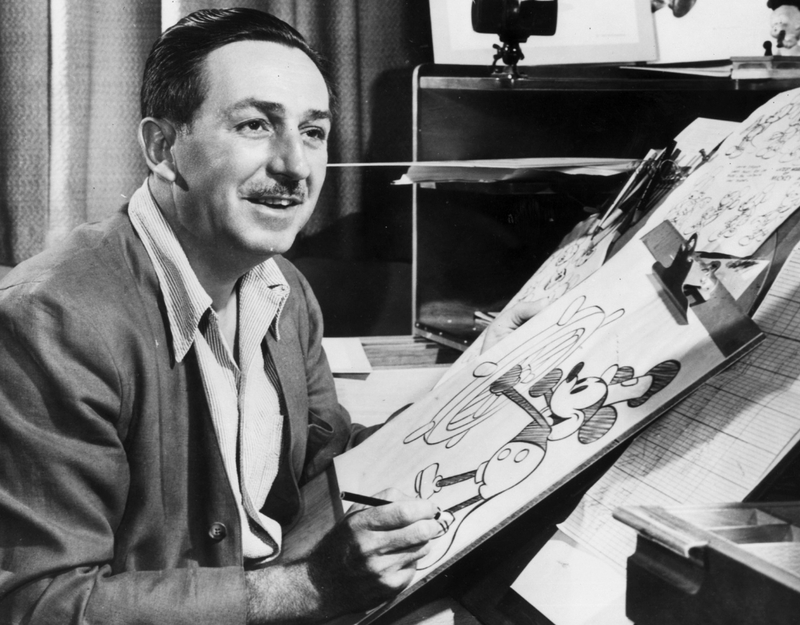 Before Mickey Mouse, Walt was hired as the chief animator for the Universal animation company. 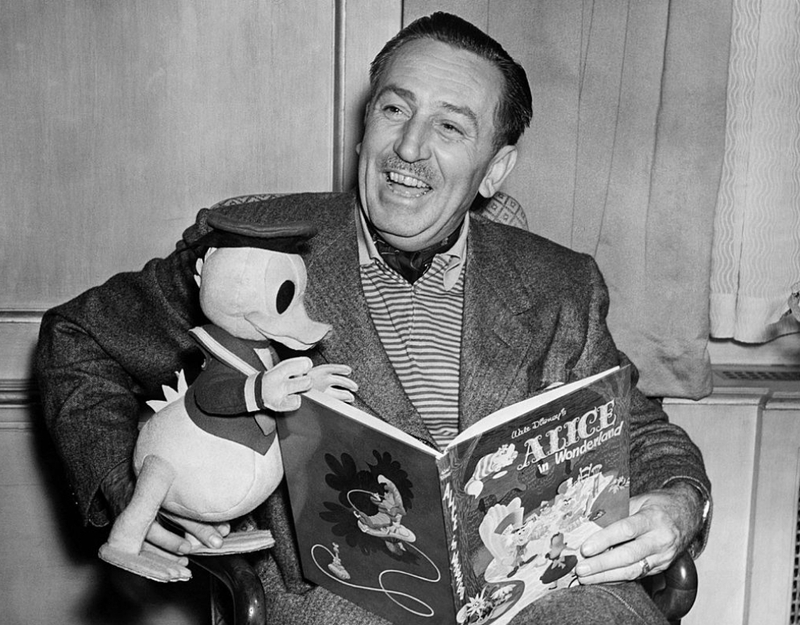 He created a character called Oswald the Lucky Rabbit that was incredibly popular. Walt was proud of the character and wanted to do more animations of it but Universal cut him out of the deal and stole the rights to Oswald. Oswald held such an important place in Walt’s heart that he tried to reacquire the character numerous times. Finally, years after his death in 2006, the Disney company managed to win back the rights to Oswald in Walt’s memory. The mouse that made him famous was actually rarely animated by the creator himself. Walt sketched the design of the Mickey Mouse character in 1928. Even though he was happy with the drawing, he felt that a more talented artist should perfect the mouse if it was going to be a successful cartoon. Friend Ub Iwerks was tasked with being Mickey’s main animator. Walt only ever drew the mouse when he was asked to for autographs. Even though Disney wasn’t Mickey Mouse’s main animator, he was the voice of the character for nearly two decades. 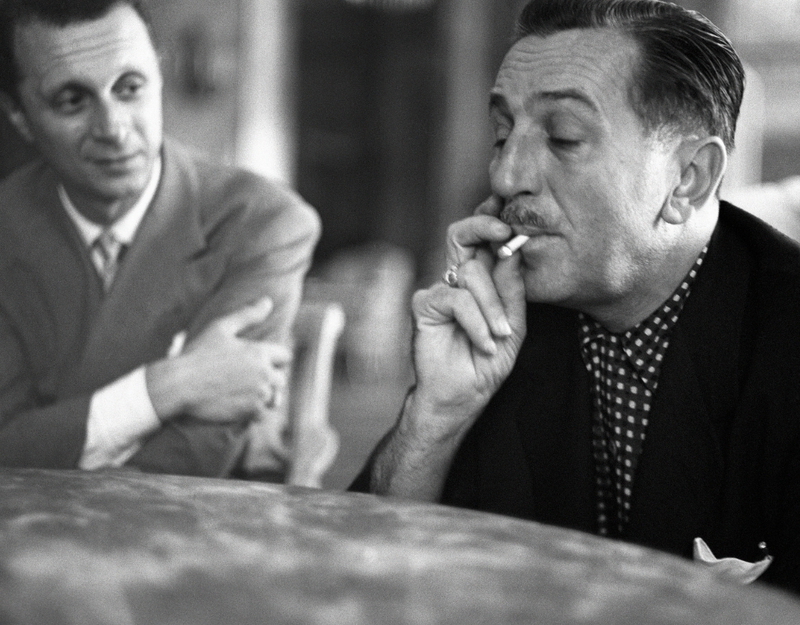 From 1928-1947, Walt personally made sure he was the man behind the mouse. He gave up the main voice responsibilities to Jimmy MacDonald in 1947 but even after that, he continued to voice Mickey periodically for cartoon shorts. Coming up, the truth about what happened to Walt’s body after he died. Both Walt and his older brother Roy were incredibly close to their parents. After the Disney Brothers Company became successful, Walt bought a new house for his parents. He made sure they didn’t have to worry about money, and always sent a repairman to fix and keep things working in the house. Sadly, the repairman made a fatal mistake and didn’t notice the furnace producing carbon monoxide. Walt’s mother died of poisoning and he always felt he was to blame. Despite having theme parks in California and Florida, two of the best states to golf in, Walt absolutely despised the game. He was most interested in polo but when his health began to decline, Walt’s doctor insisted he give up the sport. Walt then tried to take up golf as a replacement. The only problem was he had to wake up at 4:30 a.m. to squeeze in nine holes before work. Walt found the game tiring and frustrating and quickly gave it up for something much less stressful—lawn bowling. Thelma Howard was Walt’s personal housekeeper and the live-in maid for his family. 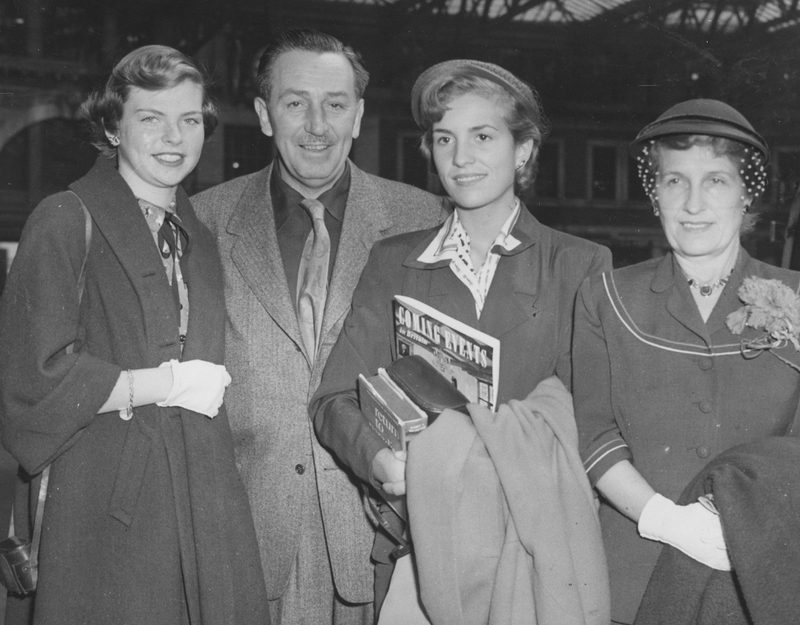 Howard worked for the Disney family more more than three decades and was beloved by Walt specifically because she always kept the fridge stocked with hot dogs. Every Christmas, Walt gave Howard a stock in the Disney company. She never did anything with the stocks and when she finally died in 1994, Howard left more than $4.5 million in Disney stocks to her children. 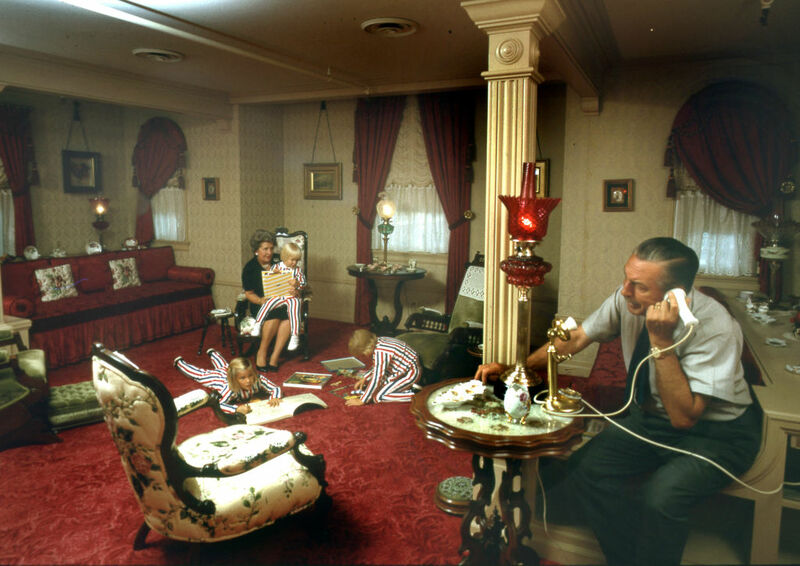 Walt could afford the most expensive mansion in California but when he built Disneyland, he chose to include an extra-small private apartment. Walt wanted a place where he could watch over Disneyland but still enjoy peace and quiet. A tiny apartment was constructed over the Main Street Firehouse. In fact, it’s still there! The apartment was fully functional with a small shower, kitchen, and hidden patio. It was decorated in a “firehouse” look using red and white colors. One of the biggest rumors surrounding the Disney founder was the after his death he was cryogenically frozen, kind of like what happened to Han Solo in Star Wars. The former president of the Cryonics Society of California stated that there’s no way he was frozen because if he was, it would have been a huge selling point for cryonics. In reality, Walt was simply cremated after his death and buried in a cemetery. If you don’t believe it, you can go and visit the public gravesite yourself. Walt was growing a successful career in New York but abruptly decided to move to Hollywood in July 1923. With him, he took his idea of Alice’s Wonderland—a live action and animated series based on the book. 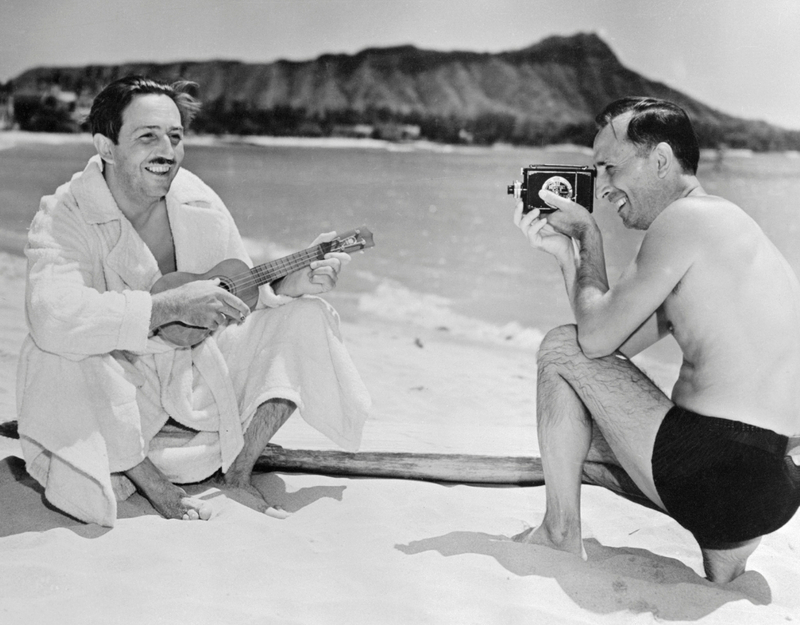 Walt was signed to a six-episode contract by a film distributor which inspired him and his brother Roy to form the Disney Brothers Studio to produce the movies. That studio would later become The Walt Disney Company. 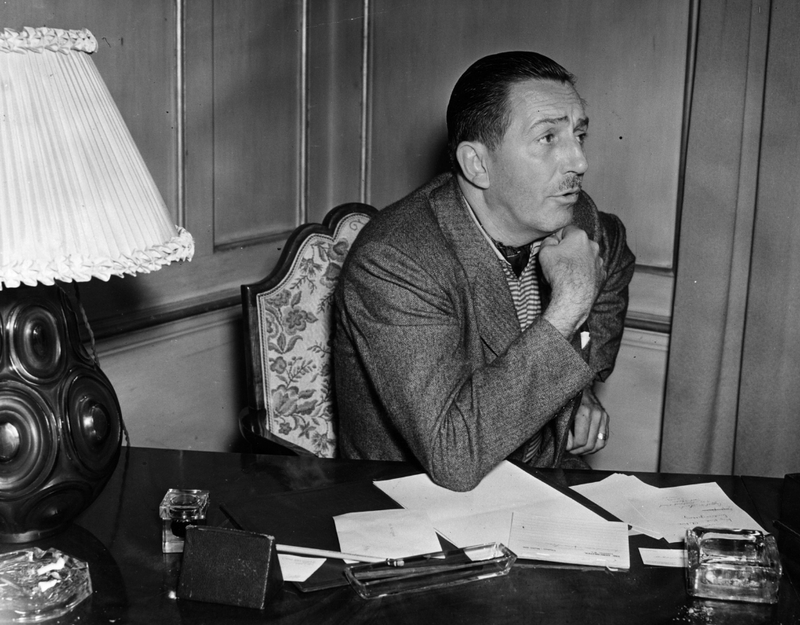 Even though he was a fun-loving cartoonist who wanted to make the world a more magical place, Walt could be pretty strict when it came to his employees. So strict, in fact, that Disney workers had a “code red” phrase if Walt was nearby. “Man is in the forest” was the code name given to Walt by his animators. They would use the phrase if Walt was coming down the hallway to make sure everyone looked hard at work. 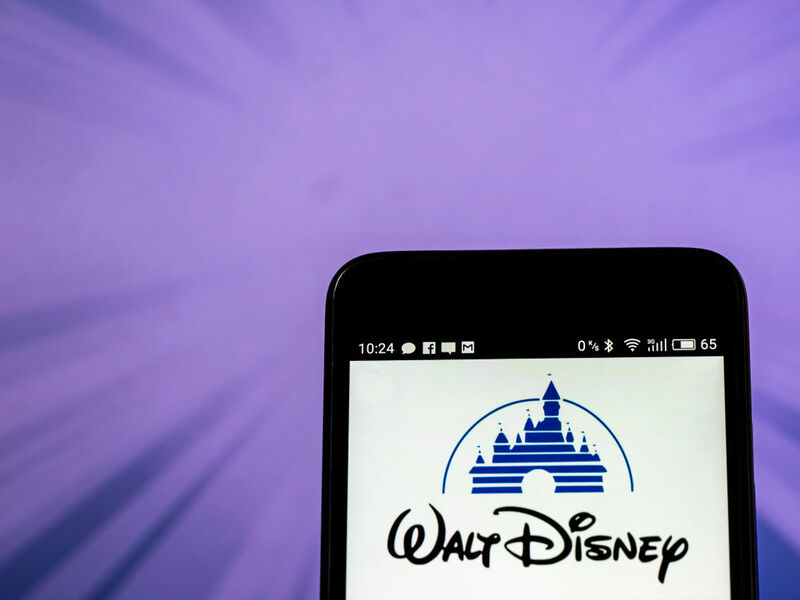 We all know that famous “Walt Disney” signature that has served as the company’s logo for years. Well, we hate to break it to you, but that’s not Walt’s real signature. His real signature is pretty close though. It has many curls and the memorable circled dot over the ‘i’ in Disney but it’s a much more stylized version. 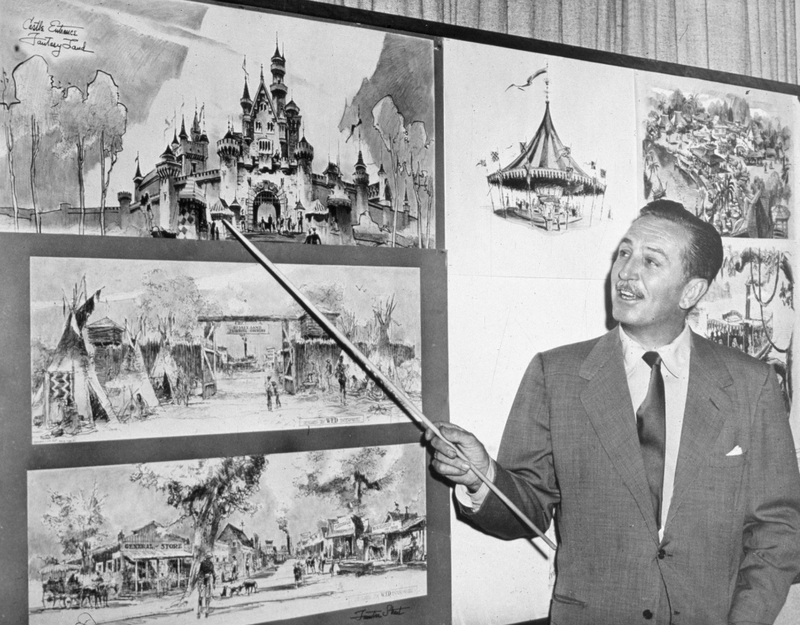 Walt’s top artists created the logo and he approved it, even though he reportedly couldn’t even reproduce the stylized version. Disney movies have given the world hours and hours of incredible soundtracks and hit songs. We all have a personal favorite and Walt is no different. 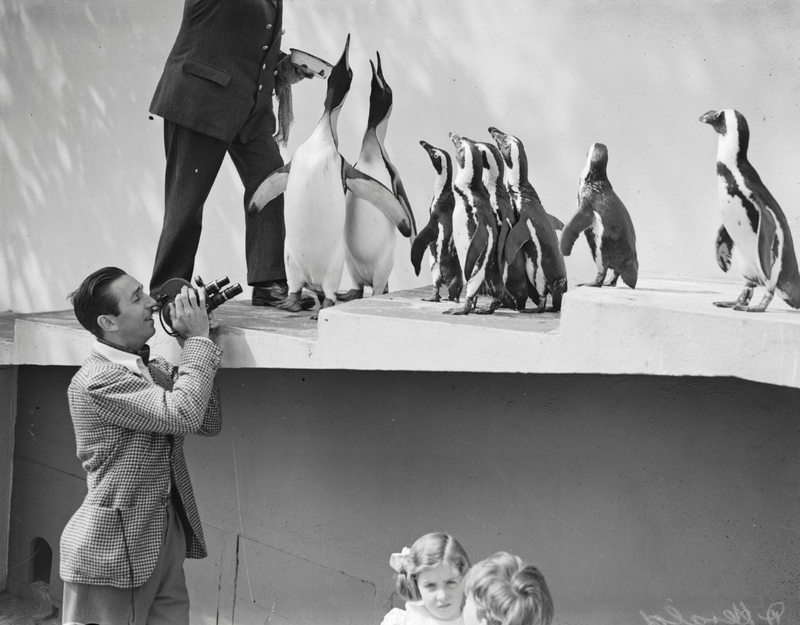 His go-to Disney movie song was the soft and sweet ballad “Feed the Birds” from Mary Poppins. 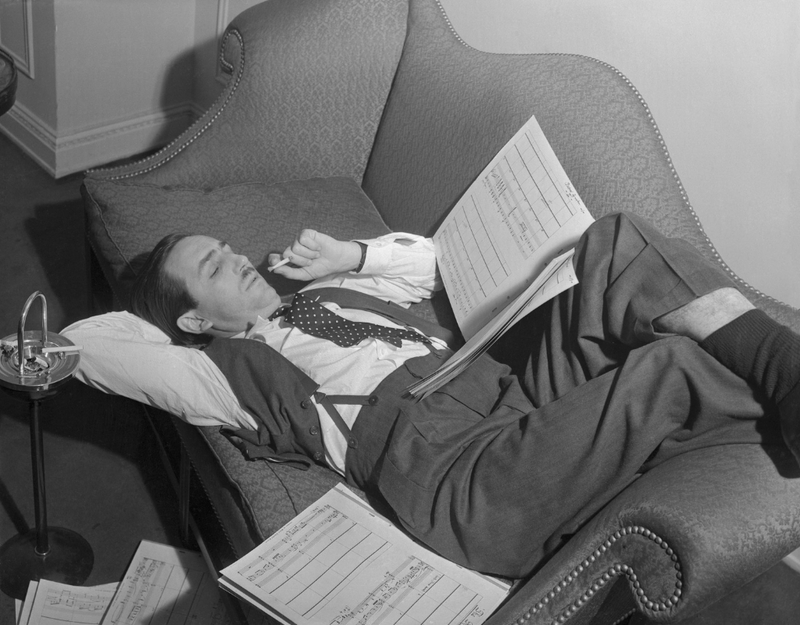 According to the writer of the song, Richard Sherman, Walt would often stop into his office on Friday afternoons and ask for personal performance of the song to end his week. Did His Mother’s Death Affect His Storylines? The death of Walt’s mother was said to have affected him so deeply that it bled into his films. 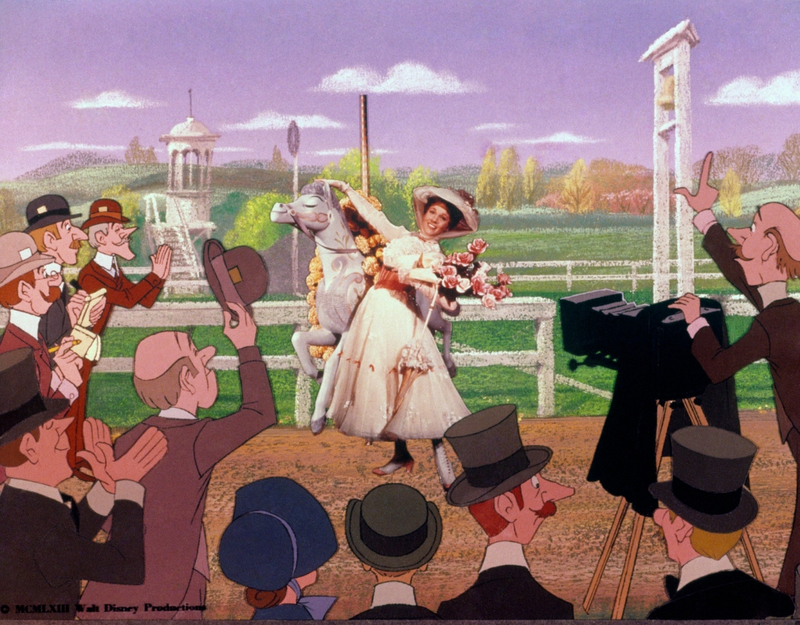 Many people have noticed the trend of absentee mothers throughout the Disney stories. Even though films like The Little Mermaid, Beauty and the Beast, and Aladdin are all timeless fables, Disney often removes the mother figure. Walt could hardly speak about his mother’s death for a year so it’s not hard to believe that absentee mothers were an intentional trend. 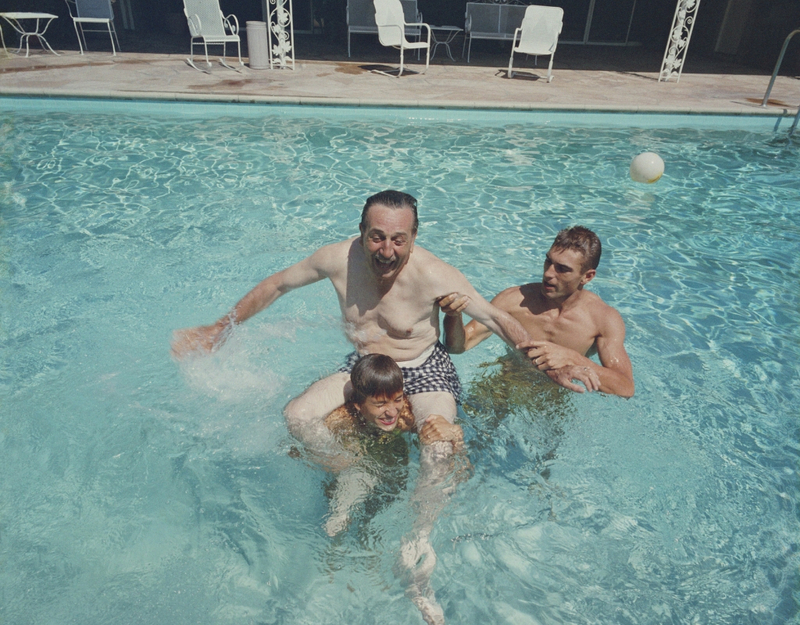 Despite being the head of a multimillion dollar company and the man who brought magic to millions of other kids, Walt always made time for his own children. One of his favorite ways to share time with his daughters was by driving them to school every day. He was also known for notoriously spoiling his two daughters growing up, which friends and family believe was due to his own strict childhood. 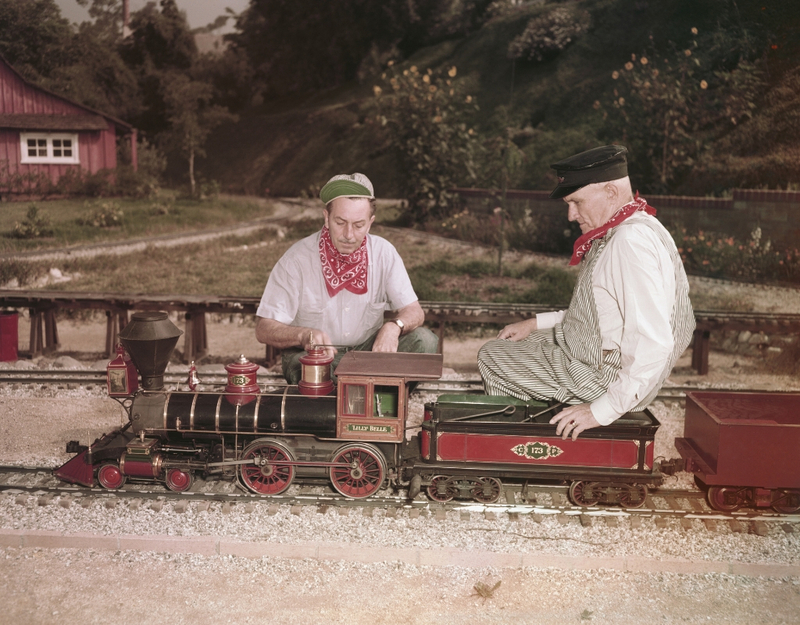 Ever since he was a young boy, Walt always had a love of trains. He was known for making models when he was younger and kept up the habit as an adult. His office held an elaborate model train that he would run for guests or other executives. 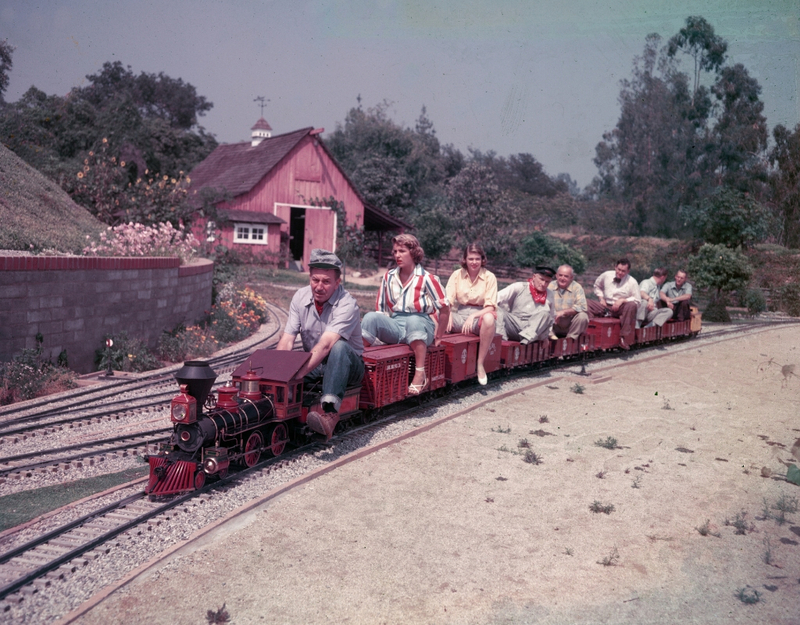 In 1948, he upped his train game in scale by constructing a 1/8 scale model of a real train in his backyard. The track ended up being half a mile long! 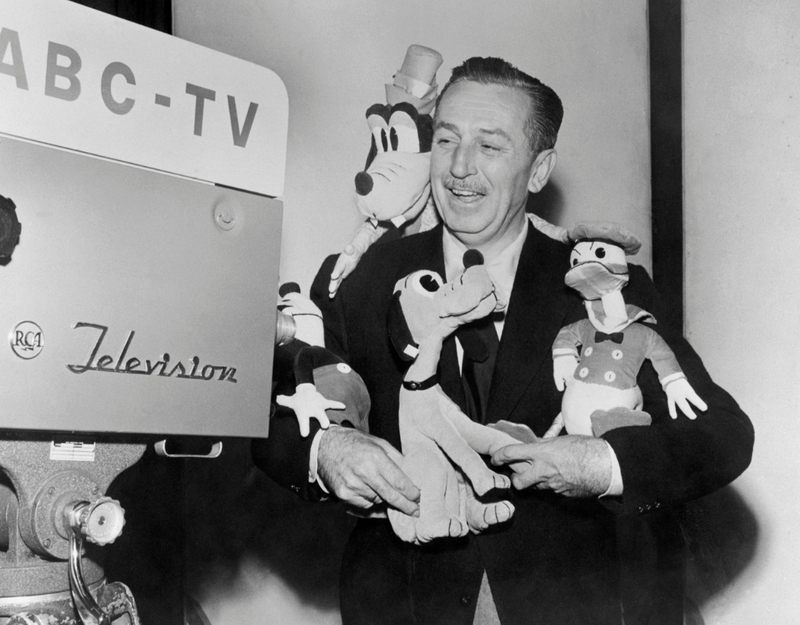 Animation and cartoons weren’t Walt’s only interests. At the 1964 World’s Fair, Walt debuted the side project that he’d been meticulously working on for years: animatronic robots! The robots were lightyears ahead of their time and would move their mouths to pre-recorded audio. Two exhibits were debuted at the fair: “Great Moments with Mr. Lincoln” and “It’s A Small World.” If you’ve visited either Disney theme park, then you’d recognize both of those attractions. Walt’s desire to serve his country in WW2 was just as powerful as his drive in WW1. But by 1942, Walt couldn’t exactly enlist in active duty. Instead, he offered his animation services to the U.S. government to create propaganda cartoons to support the war effort. Disney studios also made training films and thousands of insignia for the U.S. military. At first, Walt was a little worried the association would tarnish his reputation but his patriotism eventually won out. Although Walt’s patriotism won out over his reluctance, some of the propaganda films that Disney studios made during WW2 have been controversial in the later years. One animated short, Der Fuerher’s Face, starred Donald Duck and made fun of the Nazis and was later criticized for its extremism. Another short, Commando Duck, saw Donald Duck taking down the Japanese singlehandedly but it features an overuse of racist stereotypes. Both shorts were popular at the time but have had to be reconsidered in the modern context. Thanks to his long career and beloved films, Walt still holds the record for more Academy Award nominations—59—and most individual Oscar wins—22. His first Academy Award win came in 1932 thanks to his cartoon short Flowers and Trees thanks to his pioneering use of Technicolor. 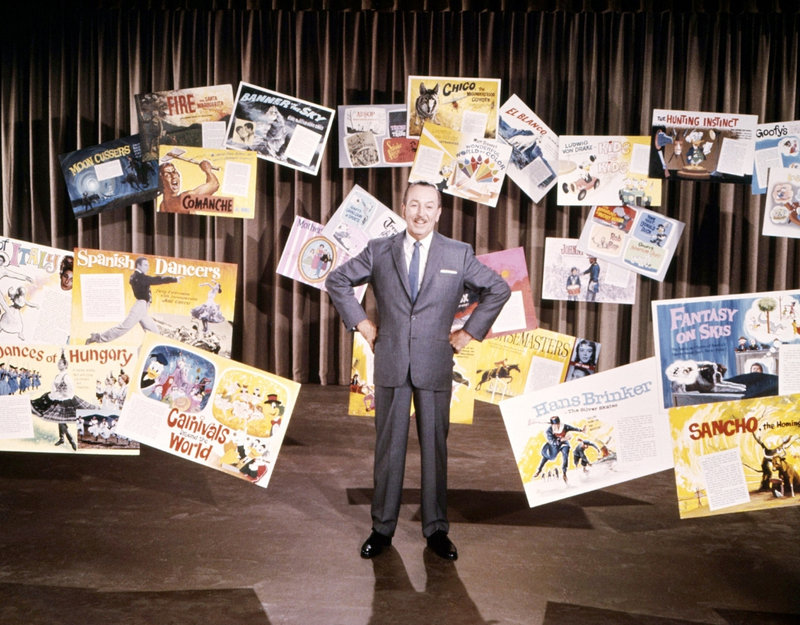 Walt went on to also win four honorary Oscars for his advancements in animation. 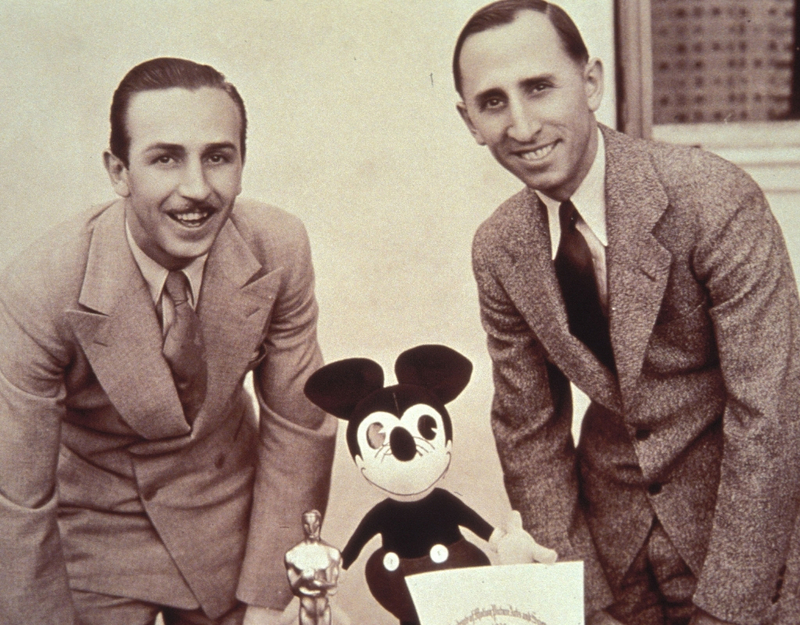 In 1932, he won an Oscar for creating Mickey Mouse. 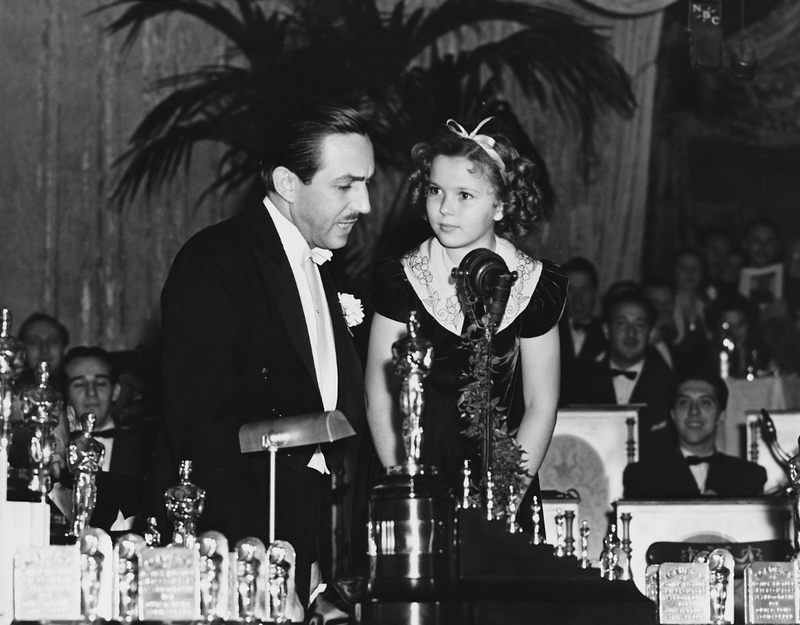 In 1939, he won the iconic Oscar for Snow White that included a regular sized statue and seven smaller statues. Many believe that Walt himself helped “fan the flames” of the Red Scare in the 1940s-1960s. Walt was the founder of the Motion Picture Alliance for the Preservation of American Ideals, which set out to uncover Hollywood workers with communist sentiments. He was a supporter of the controversial House Un-American Activities Committee, which ruined the careers of many Hollywood directors, producers, and actors. Walt himself would testify against labor organizers and accuse rumored communists. No, we’re not talking about Pluto (R.I.P.). In 1980, a Soviet astronomer named Lyudmila Karachkina discovered an asteroid within the major asteroid belt. She decided to name the planet “4017 Disneya” after Walt. No one is sure what inspired her to name the asteroid after Walt, considering the fact that the Soviet Union likely didn’t allow for Disney shorts to be screened. Maybe Karachkina was anti-Communist like Walt and connected with him. 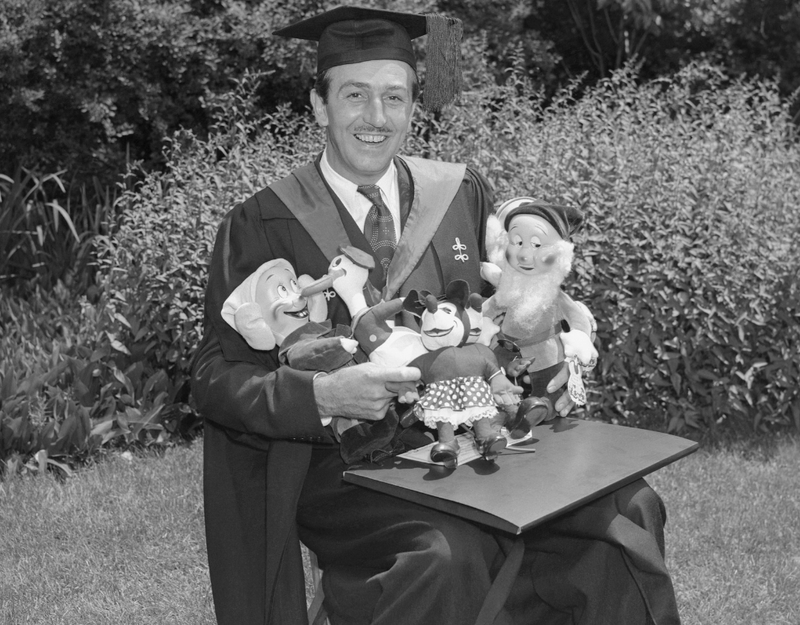 Walt’s connection with the California Institute of the Arts (CalArts) began in 1964 when Disney produced Mary Poppins. 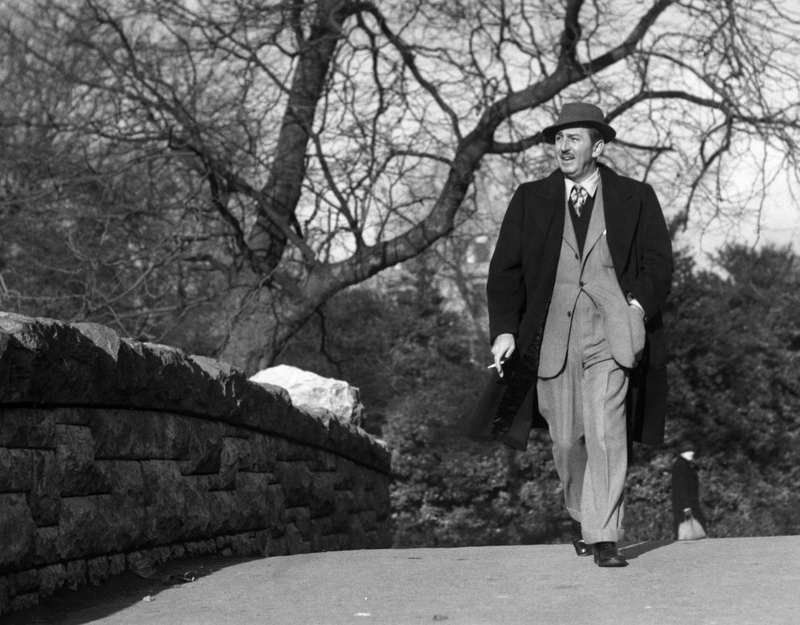 Upon his death in 1966, Walt left 45% of his $20 million stock holdings to charity, almost all of which went to CalArts. The money helped them build a new campus on 38 acres of land that Walt donated. Today, CalArts still pays tribute to Disney in many ways. One notable way is with the classroom number “A113,” which frequently makes hidden appearances in Disney films. The robot from the 2008 animated science fiction film was produced by Pixar Animations and Walt Disney studios, and its name is said to be a tribute to Walt himself. WALL-E is supposedly a modified version of Walt’s full name, Walter Elias Disney. While Walt obviously didn’t look anything like the robot, both he and the animated character are loved and adored by children around (and out of) the world.